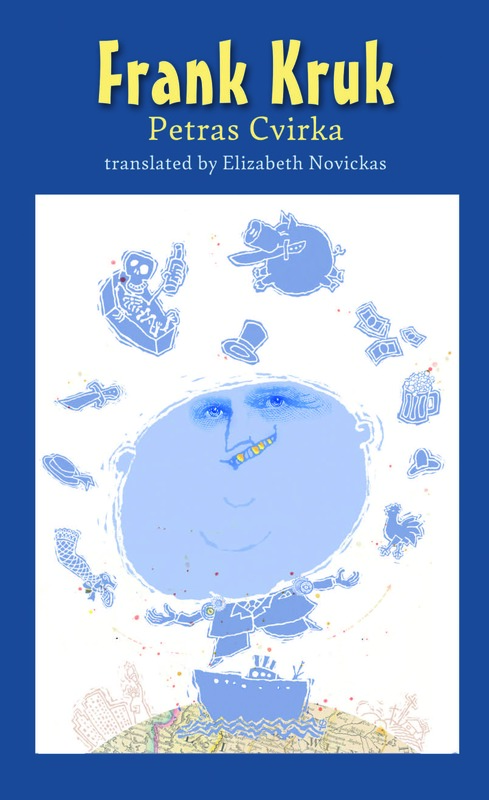 Pica Pica Press announces the release of the first English translation of a classic of Lithuanian literature, Petras Cvrika's satrical novel Frank Kruk. In the novel, Cvirka takes aim at the immigrant experience and the American quest for power and money; this book also marks the debut of Pica Pica Press, devoted to bringing Lithuanian books to an English-speaking audience. 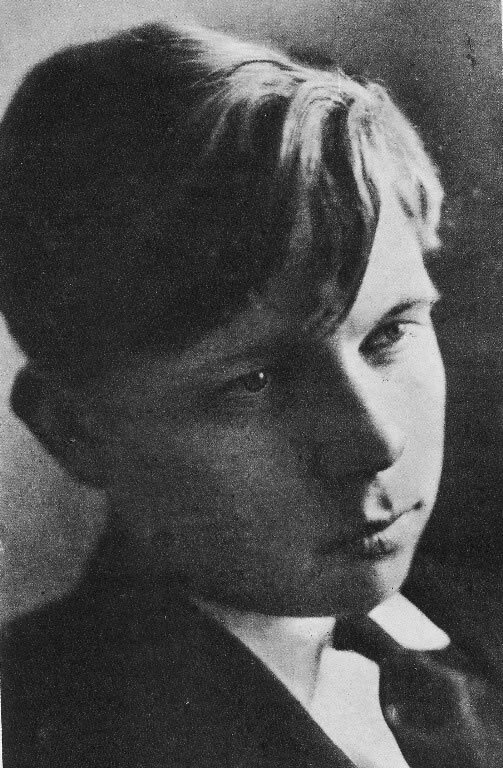 Petras Cvirka (1909-1947) is a Lithuanian writer whose tangled legacy forms a metaphor for all the paradoxes and complexities of the Soviet era in Eastern Europe. He falls into the category of writers whose talents and idealism you can't deny, but whose active involvement in supporting the Bolsheviks mars his current reputation. 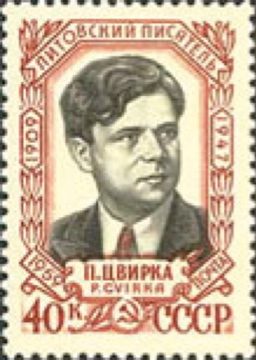 He was widely lionized during the Soviet era: there was the postage stamp issued in his honor, a documentary film, several monographs, a 10-volume collection of his works, and numerous translations into languages all over the Soviet Union. This is his first major work to be translated into English. The translation of this work, which was funded by a grant from the National Endowment for the Arts, marks the debut of a new publisher, Pica Pica Press, devoted to bringing the literatures of Lithuania to an English-speaking audience. Find out more about it at http://www.picapica.press.